Commercial Litigation Quarterly - "Uncharted Waters Ahead: Pennsylvania Products Liability Post - TINCHER". Citybizlist, February 2015. A New "Bright Line" FMLA Test By The Third Circuit. Offit Kurman Legal Blog, July 2015. Second Circuit Reinstates Discipline for Tom Brady: A Carefully Drafted Disciplinary Policy is an Employer's Best Friend, Offit Kurman Legal Blog, May 2016. Buzz Words are Not Needed for FMLA to Apply... In Fact, Employees Do Not Have To Even Apply - Beware. Offit Kurman Legal Blog, June 2016. "Insurance Coverage Update - Top Five Developments Policyholders Should Know" Legal Intelligencer In-House Counsel CLE Seminar, Philadelphia, PA (October 15, 2014). "Social Media Use and Employee Discipline" Lehigh Valley Managers Association, Plainfield Township Municipal Building-Northampton County, PA (October 16, 2015). "Working With Millenials - Social Media, Tattoos, and Piercings" PSATS Conference, Hershey, PA (April 18, 2016). "Tattoos, Piercings, and Body Modifications in the Workplace" The Authorities Region One 2016 Spring Meeting, Plymouth Meeting, PA (May 5, 2016). Member of the Justinian Society of Philadelphia and the American Inns of Court. 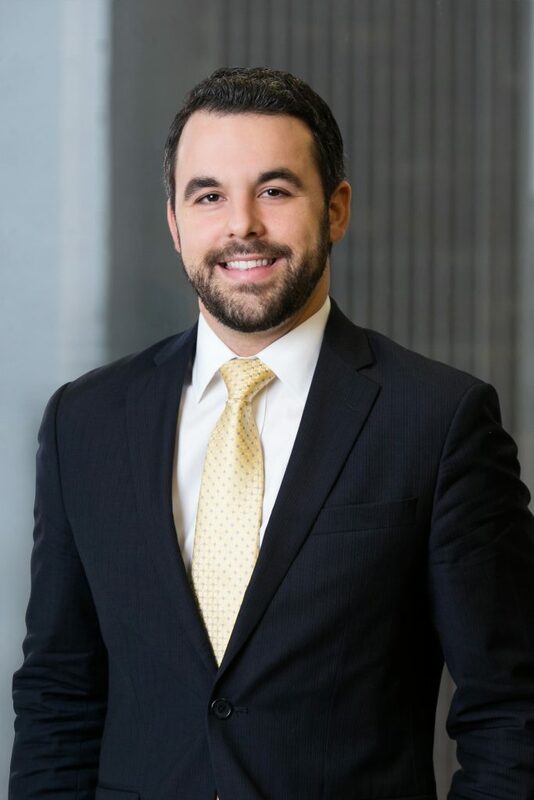 "PA Superior Court Reinforces Common Law Restrictions on Competitive Employee Conduct"
Co-authored by: Zach Glaser When it comes to employee mobility, a common misconception is that an employee who has not entered into a restrictive covenant, e.g., a non-compete and/or non-solicitation agreement, is free to act in direct competition with its current employer without any repercussions. "New Hope Has Arrived to Help Employers Defend FLSA Claims and Substantially Limit Damages"
"When A Wage Settlement Is Not A Settlement"